Disney’s move to forever extend their monopoly on entertainment has evolved a step further with news surrounding their Disney Streaming service. 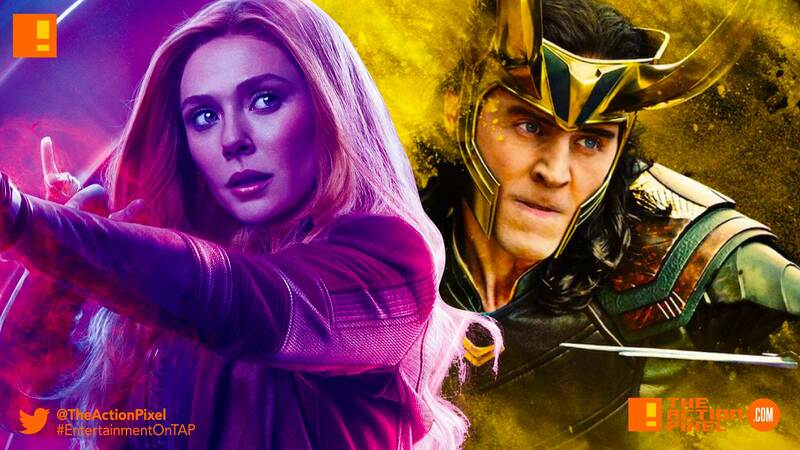 Marvel is set to take a slew of Marvel characters to be developed into TV series, including Loki and Scarlet Witch. The series will be limited but centred on popular characters from the Marvel Cinematic Universe. That means characters that have had good traction but not their own standalone film will be potentially getting a series treatment. And the actors and actresses that portrayed their respective characters in the MCU are expected to reprise said roles come the Disney-led TV series. So that means Tom Hiddleston and Elizabeth Olsen would return as Loki and Scarlet Witch respectively. How’s that for cross-branding. This may dispell hopes for the current Netflix/Marvel slice of the pie like Daredevil, which is going into its third season, being part of the current MCU. but hopefully it spells success to providing more well rounded characters that did not get their proper shine in the MCU. Nothing much is known re: details and scheduling, but each series is expected to include six to eight episodes. Marvel Studios, along with Kevin Feige’s involvement, will produce the shows.